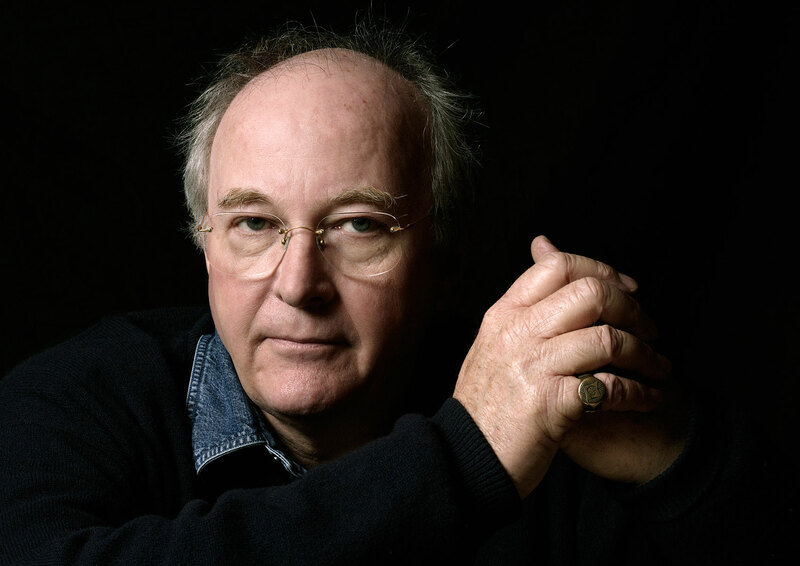 Although he was born in Norwich, England, Pullman grew up in Wales. His father was a Royal Air Force pilot, so his family was well-traveled. When he was seven, his father was killed in a plane crash, and they moved to Australia. Here, Pullman had his first foray into literature—the discovery of comic books. 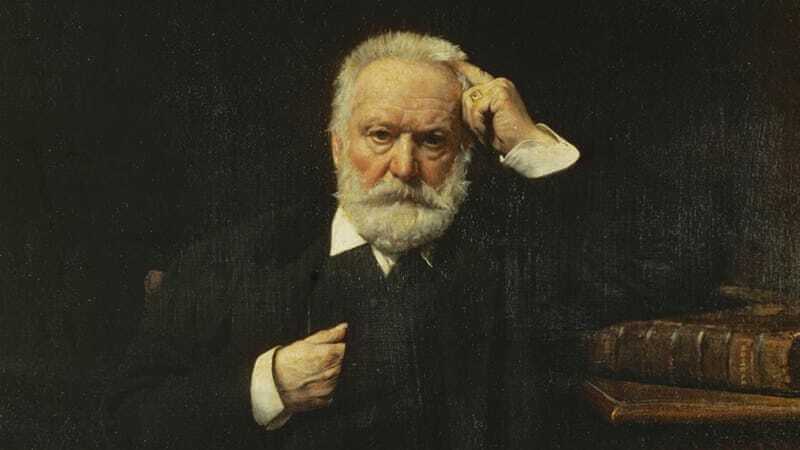 One of the best-known French writers of all time, Victor Hugo is also a supporter of France’s Romantic Movement. Hugo was a poet, a novelist, a visual artist, and a human rights activist. Some of his well-known works are Les Miserables, Notre-Dame the Paris (The Hunchback of Notre Dame), and Les Travailleurs de la Mer.